Fast Processor Android Smartphones: The smartphone market is flooded with tons of smartphones. Most of the companies these days focus on the camera section of the smartphones. However, there are very less famous companies who have introduced amazing smartphones equipped with the latest and best ever processor. 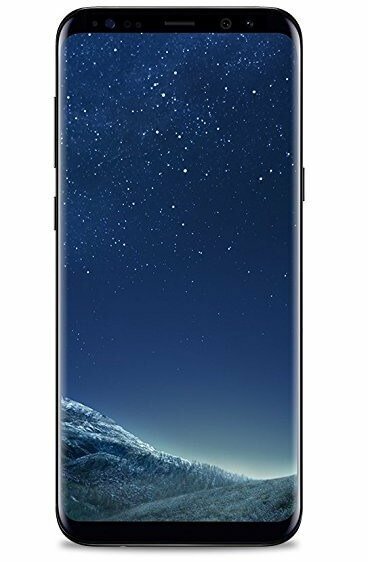 You definitely landed here because you need to buy a smartphone with latest and up-to-date processor so, I must tell you that you are at the right place. At first, you need to know briefly about the smartphone processor. The well-known professionals in the smartphone processor market are unquestionably Huawei, Samsung, and Qualcomm. Although Qualcomm remains to be the chief supplier to most smartphone companies, on the other hand, Samsung and Huawei produce its individual solid chipsets. Qualcomm Snapdragon 845 which is the latest Snapdragon in 2018 offered superior graphics update, and Virtual Reality platform. There are other chipsets as well which are commendable. Many of you think that Apple OS is the best, and maybe you are right. However, the price margin of iPhones and iPads are really high which is not suitable for buyers with a budget. There are also many buyers who are new in the world of smartphones are wants to start with low price experience. I must tell you that Android has also worked in the processor field and now there are many smartphones that offer mind-blowing performance thanks to the updated processors. In this article, our Gadgetsay Smartphone Analysts have picked the best smartphones with extreme processors. Our experts select the smartphones are checking the popularity of the devices so you don’t need to worry anymore. If you have any queries relating to our mobile phone list or you want to know about any gadgets, then you can visit Gadgetsay Forum. Feel free to ask your questions. 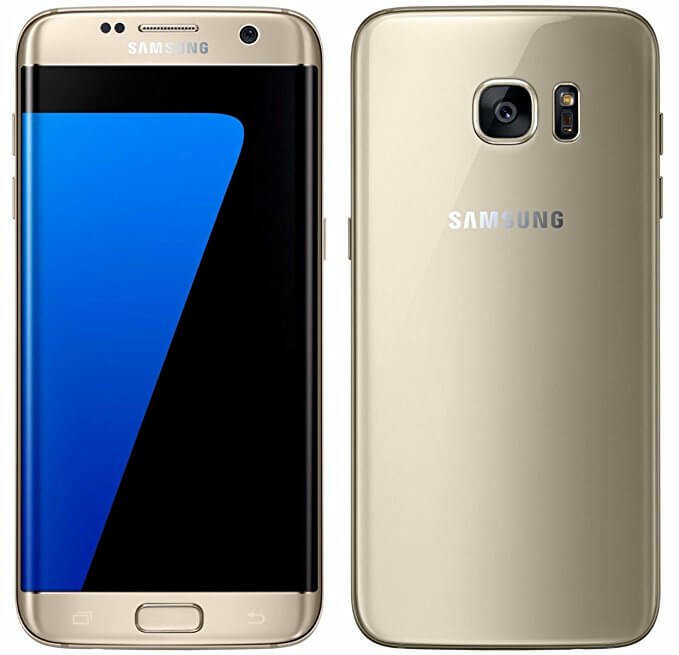 Samsung Galaxy S7 Edge is available in two processor variants: Samsung Exynos 8890 and the Qualcomm Snapdragon 820. Samsung has updated the CPU performance by approx. 30% when compared to the Galaxy S6 series. The GPU is also been enhanced by up to 64%. In this model, the company has also solved the over-heating problem by fitting a heat pipe loaded with water. When the SoC is heated, the water transforms to vapor before getting moderated through a heatsink. The processor is good enough to play 3D games without any lag or disturbance. LG V20 is not less than LG G6 or the Samsung Galaxy S8, in terms of performance. 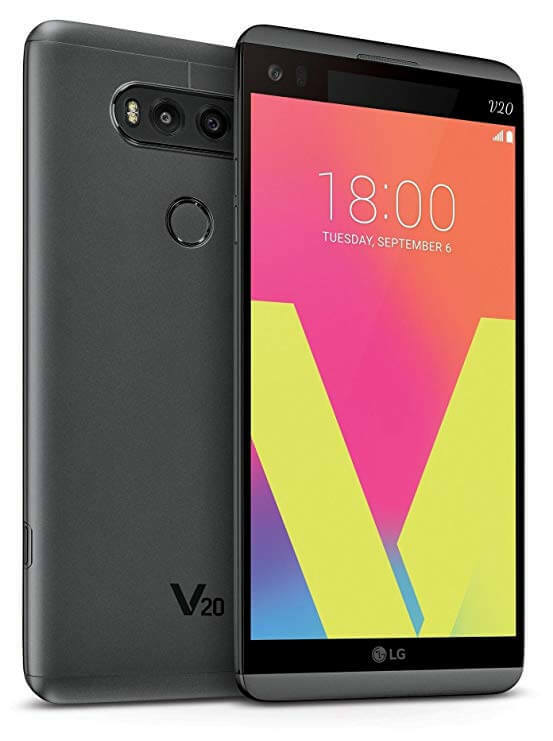 The V20 comes with Qualcomm Snapdragon 820 processor combined to 4GB of RAM, and 64GB of storage and it is a great flagship variant of the company. After using the phone for a long, we didn’t experience any lagging or overheating problem. The processor has also enhanced the display quality. It feels great while playing games and watching HD videos. It offers faster app loading times and you can scroll through news feeds of Facebook without any interval. The ZTE Axon 7 packs a processor which doesn’t slow down when playing high-definition games and videos. The phone features Qualcomm MSM8996 Snapdragon 820 with two of the cores operating at 2.15GHz and 1.6GHz. which don’t overheat. The previous variant, ZTE Axon Pro had to overheat issue as it operates a Snapdragon 810 processor. Qualcomm has done a great job with the Snapdragon 820 which is proved by Axon 7’s Geekbench 3 benchmarks. The device’s processor is combined with an Adreno 530 graphics chip and 4GB of RAM, that reaches to a multi-score average of 5,393. 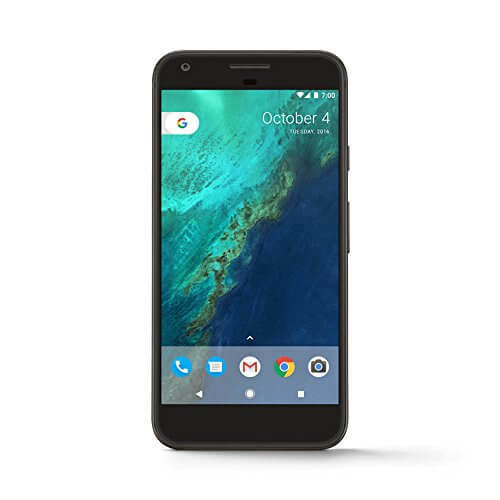 Google has never compromised with Pixel regarding the speed. It is better than the powerful iPhone 7 when it comes to performance. Qualcomm claims that the clock speed of Snapdragon 821 at 2.4GHz, although the variant adopted in both Pixel versions is equipped at 2.15GHz, which is just awesome. Frequently, the famous phones like Samsung Galaxy S7, HTC 10 and OnePlus 3 are fast, but the speed slows down after using for long. However, in Google Pixel you will never face these issues. This one is for all the gamers out there. 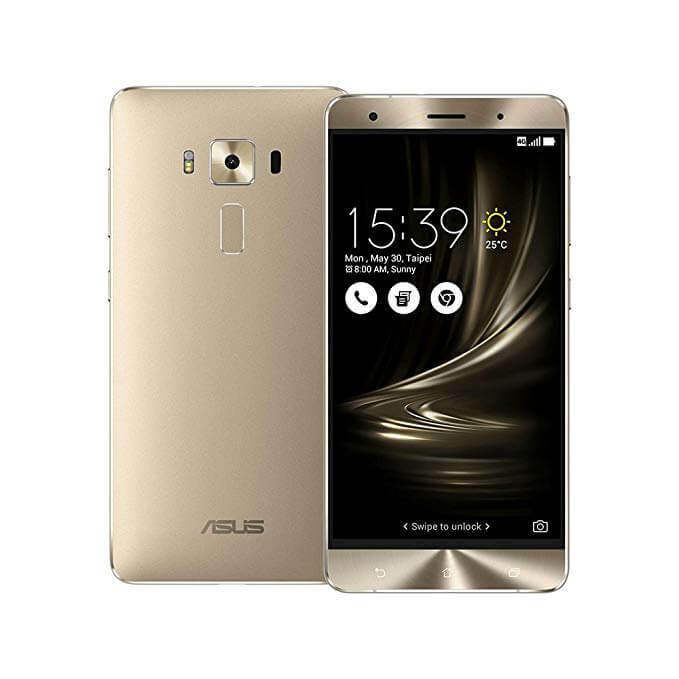 ASUS ZenFone 3 Deluxe is best if you want a budget phone with extreme performance. It can easily manage your daily activities such as working on different apps at a time, and changing between apps, opening browser tabs and scrolling social media news feeds, and that too without any hiccups. The Snapdragon 821 version comes with more than 5,000-plus multi-core scores. ASUS makes your Gaming experience more delightful, and multi-tasking smooth. The Samsung Samsung has divided the Galaxy S8 in two different SoC variant for different countries. The chipsets are Exynos 8895 Octa and Qualcomm MSM8998 Snapdragon 835. Its hard to compare both the processor as both are the fastest CPUs available, developed with a 10nm stock method for augmented performance. The processor is combined with a 4GB of RAM and an extensive 64GB of internal storage which can be expanded up to 256GB via microSD cards. 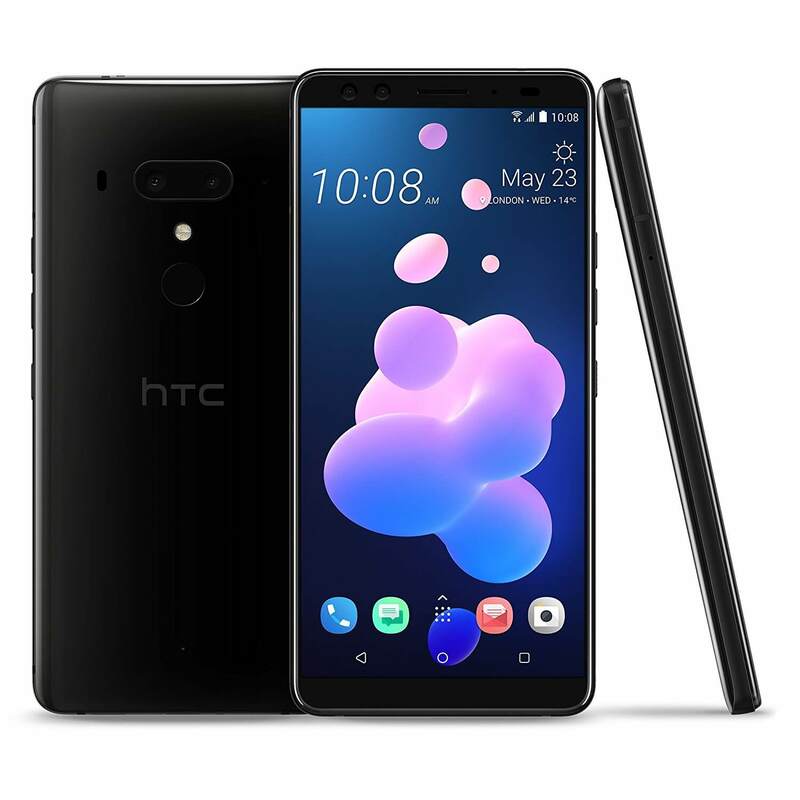 The HTC U12 Plus is packed with Qualcomm Snapdragon 845 SoC clocked at 2.8GHz, upheld by 6GB of RAM. This phone can handle anything, no matter its multitasking, HD gaming app, scrolling throughout the UI for long. It has got Geekbench 4 (CPU) at 2,406 single-core and 8,787 multi-core. The U11 and U11 Plus were declared as the two fastest Android phones of last year so you can imagine the performance of the next-gen HTC device. OnePlus 5T has metal exterior, but it doesn’t have any overheating problem as most of the metallic phones have this issue if used for long. You can play games, do multitasking, and work on split-screen applications without any trouble. The 5T illustrated class-leading overall performance while going through Geekbench 4, resulting in a multi-core score of 6,674. 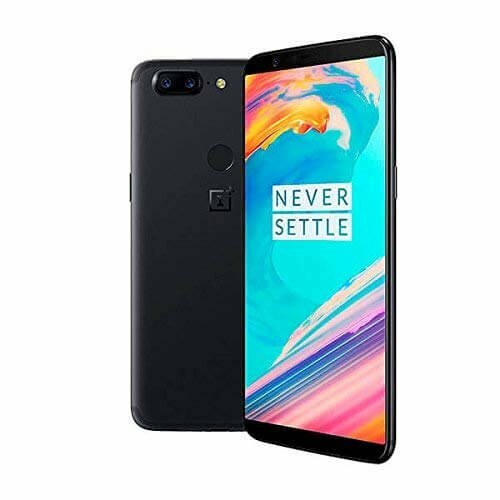 OnePlus 5 was previously among the most powerful Android phones, but OnePlus 5T is more than that as it runs on Qualcomm Snapdragon 835 processor. LG G6 is equipped with a Snapdragon 821 processor combined with 4GB RAM. LG’s previous smartphones have been reported for overheating, but the company worked on it and fixed a heat pipe to improve secure it of the overheat. The company has also fixed the issues that were found in previous G-series devices like stuttering page scrolling or paused home screen app icons loading. This results in a fastest and speedier device. 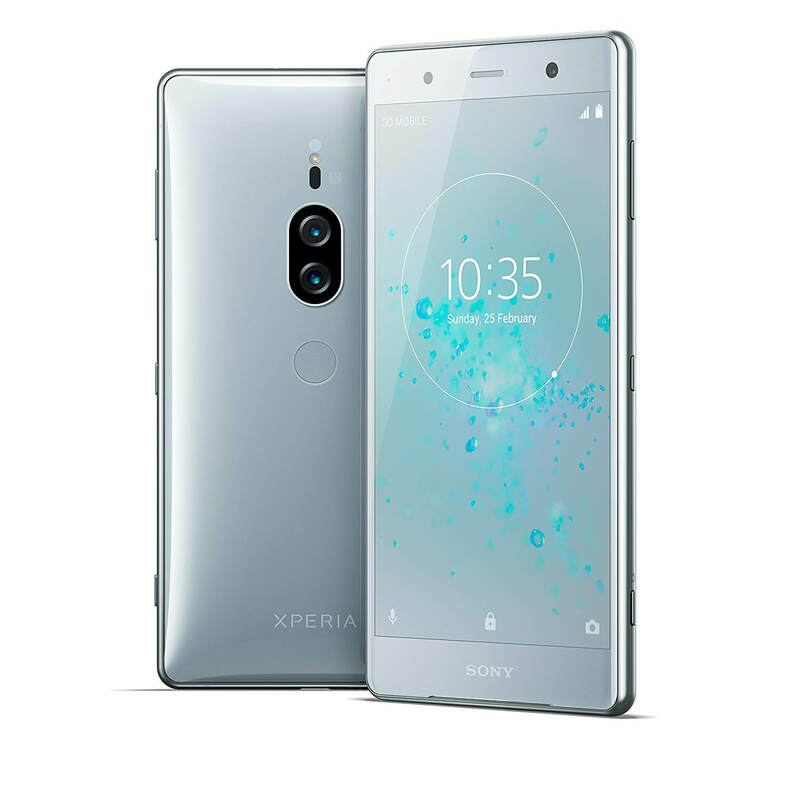 Sony Xperia XZ2 is indeed one of the best smartphones in this list which is equipped with the latest chipset. Xperia XZ2 packs the most powerful Qualcomm SDM845 Snapdragon 845 processor. The phones equipped with Snapdragon 845 have always offered superior performance and the Xperia XZ2 comes with the identical processor with 4GB of RAM. The apps start promptly, scrolling is flowing, and faster games like PlayerUnknown’s Battlegrounds: Mobile and Transformers: Forged to Fight run without any lag problems. So these are 10 Best Fast Processor Android Smartphones In August 2018. 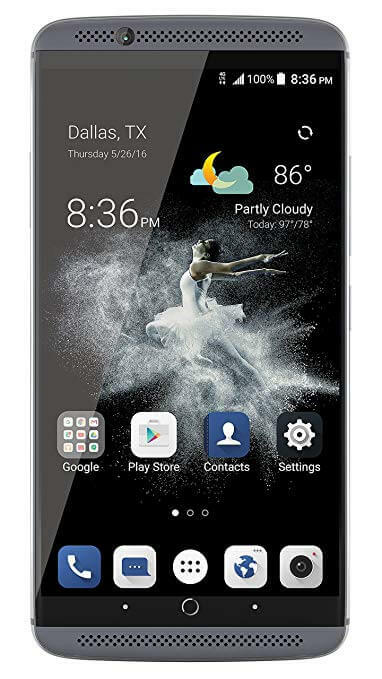 The available smartphones present here will serve you with the best running Processor. You can check the phones at Amazon website. You can also share this article with your friends who need the best processor phones to carry their day to day activities smoothly. I hope you liked this article and it helped you to pick and buy the best phone which fulfills your demand.